The commercial arm of Wittenborg, aiming at bringing real-life business to students outside of the classroom, and running all commercial brands of Wittenborg. 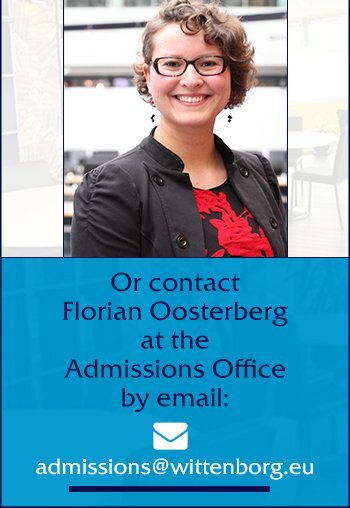 A place for Wittenborg's alumni to network and share experiences. Partner universities where students can complete their final year of studies and obtain a double degree, join a postgraduate programme, or do a work placement programme and follow final year seminars. Playing an important role in Wittenborg's programme development. A platform where local higher education and vocational education institutes form as a unit. Companies providing: work placements, student excursions, and seminar lecturers.